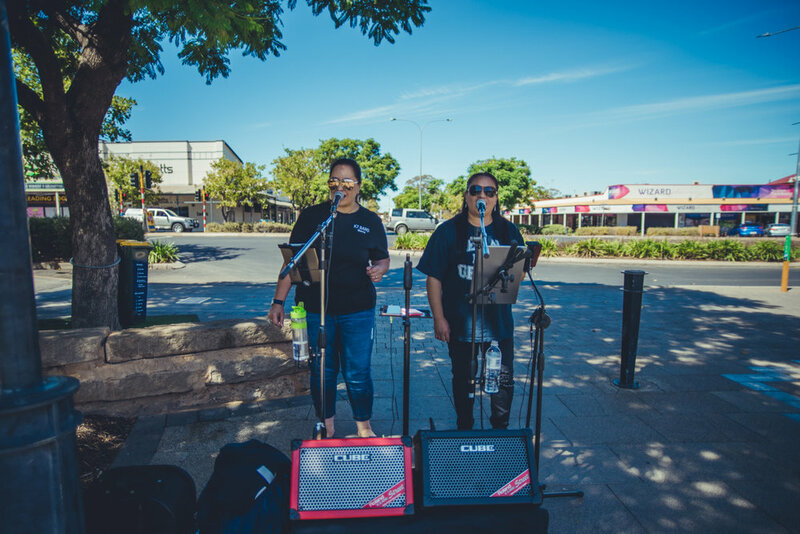 Sunday’s entertainment is provided with support from the City of Kalgoorlie-Boulder. We hope you enjoyed what the City Centre had to offer! Your feedback helps us advocate for more placemaking and space activation activities. We really appreciate your support! I believe street performance is of social benefit. The performances and activities on Sunday were of good quality. My experience in the City on Sunday was positive. I felt safe in the City on Sunday. participate in an activity or experience the entertainment. have a coffee or meal at a local cafe. participating in an activity or experiencing entertainment. having a coffee or meal. seeing, meeting, or talking with friends. Do you have any suggestions of other activities, performances, or experiences you'd like to see? Stay in the loop with E13! Only required if you'd like to be informed about our projects.